A year after disclosing a stake, the activist investor called on the Swiss giant to shake up its business and board. Though his ideas make sense, progress has been slow and the stock has lagged. He could take a more muscular approach, but only if other shareholders go along. 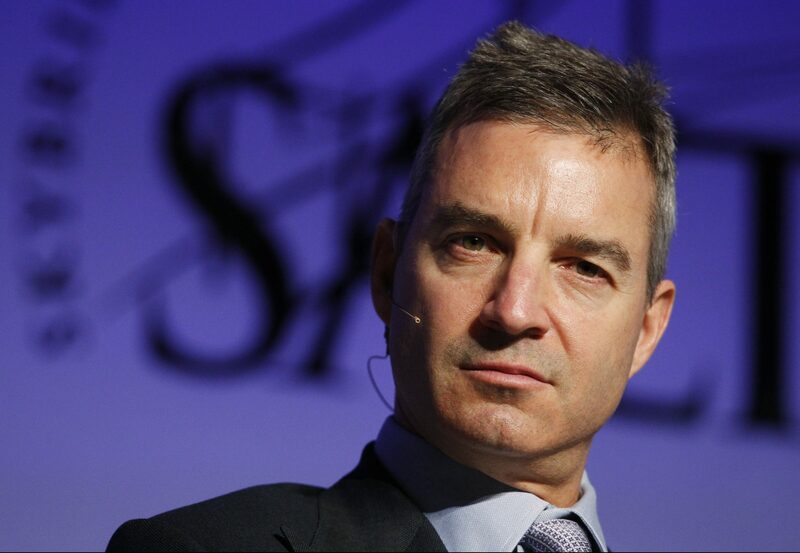 Dan Loeb, founder of U.S. hedge fund Third Point, said in a July 1 letter that Nestlé should sell more assets, and criticised the Swiss group’s “muddled” strategy and board. Loeb said Nestlé should divide its business into three distinct units, sell assets with sales equivalent to 15 percent of the company’s total, and appoint more experts in food and beverages to the board. “Nestlé’s current strategy is vaguely defined and plagued by internal inconsistencies,” Loeb wrote in a letter to the company’s board of directors. Nestlé said on July 2 that it had taken “swift and decisive” action to create value for shareholders. In just over a year it had appointed a new chief executive, set a margin target and divested assets such as its U.S. confectionery business. Third Point owns approximately 1.3 percent of Nestlé.